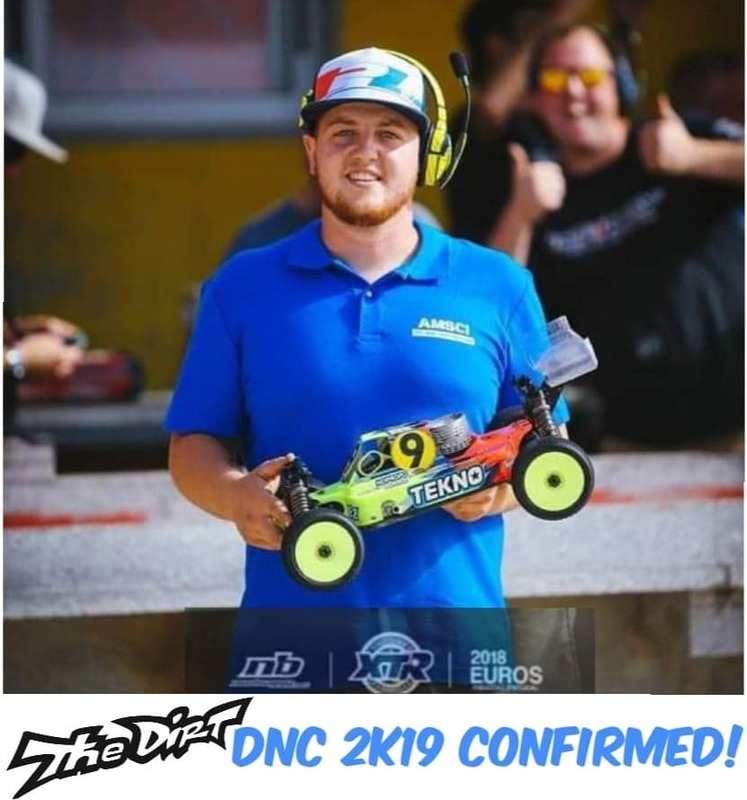 We are excited to announce that the one and only Alex Zanchettin will be battling it out with the worlds best this year at the 20th annual DNC 2K19!! The forecast…Great racing! !